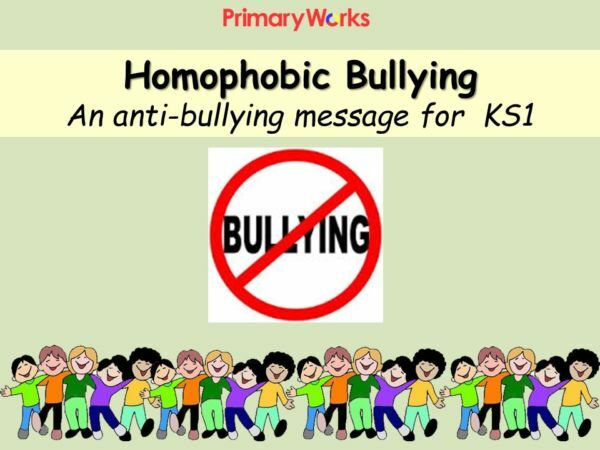 Download this ‘Homophobic Bullying – KS1’ pack of resources to use with KS1 children to help them understand what homphobic bullying is. 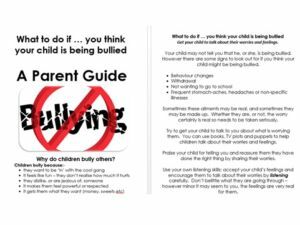 This pack comes with guidance on what homophobic bullying is, why we should teach it in school and how we shoudl plan for and teach this important message. 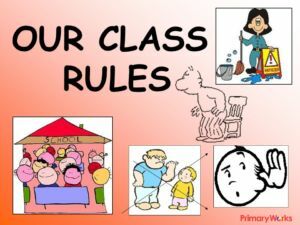 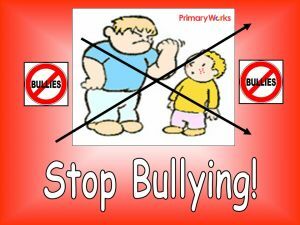 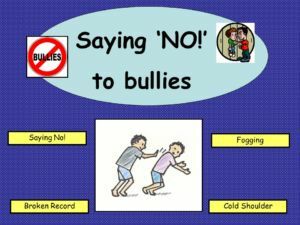 The PowerPoint highlights the objectives that children should be taught at KS1: Know that we belong to groups and communities (like family and school), identify and respect similarities and differences between people, know that families and friends care for each other, understand that there are different types of teasing and bullying, understand that bullying is wrong and how to get help to stop bullying. 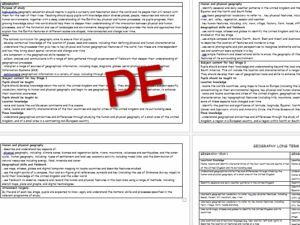 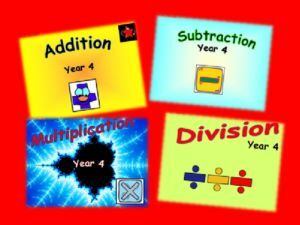 In the pack is also a lesson plan and worksheets with activities to support the session. 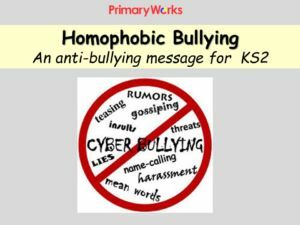 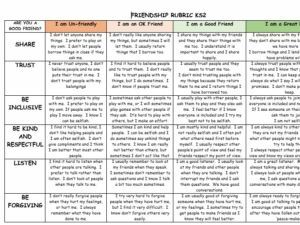 An informative and really useful resource to support your PSHE lessons and important work on homophobic and anti bullying. 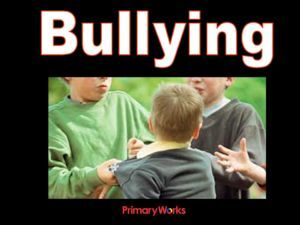 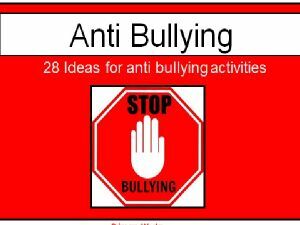 Ofsted recommend teaching about homophobic bullying in primary and secondary schools – so download this product now!